Like Saving Money? Check out these July Promotions! Last week at the Beachbody Coach Summit in Vegas, there were some new products released that I am very excited about. We just learned that not only were there new products released, but they are also on sale for the month of July! This cleanse is meant to help you lose weight, and kick start healthier eating habits in 3 days. It is designed to fast track your weight loss by cleansing and detoxifying your system. If you haven't heard about what the refresh is yet, click here. 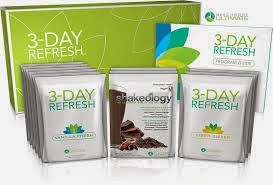 The 3-Day Refresh Challenge pack will normally be $160, but for the month of July will be discounted to $140. What do you get in the challenge pack? Super Discount Shipping! Saving you over $12 every month. A free coach to get you through the process! What does that even mean? It means that you are saving money...$70 to be exact. Shakeology alone normally costs $129 and for just $10 more you are also getting the cleanse...good deal! I will tell you that I just finished this cleanse and it went great. It was easy to do, I wasn't hungry or feeling deprived, AND I lost 5 lbs in 3 days. 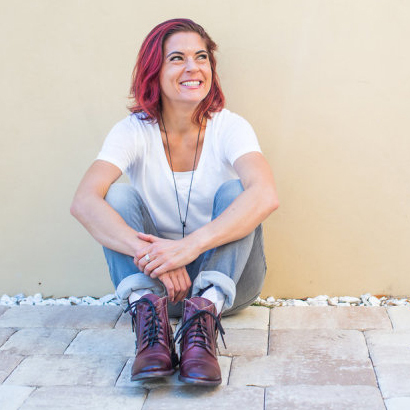 If you want to see exactly what the cleanse looks like from day to day check out this blog post. PIYO is the most recent 60 day fitness program released from Beachbody designed by trainer Chalene Johnson. This program is a low impact, high intensity workout. To learn more about what PIYO is click here. The Piyo Challenge pack will be on sale for $140 in the month of July saving you $70. 8 Low Impact, High Intensity workouts. A free coach to help you through the process! 30 day supply of Shakeology. Super Discount Savings on shipping! Last but not least...21 Day Fix Paquete Reto en Español! For the first time ever Beachbody has made a program completely in Spanish. There is no more having to look up from your exercise to read subtitles, now with the new 21 day fix in Spanish you can hear the program in your own language. This month the 21 day Fix Challenge pack in Spanish will be on sale for $140. All of these are really great deals and are only available in the month of July so if you are interested act on it now! I also have several challenge groups coming up in the next couple weeks that you can join to make sure that you complete the workouts and get the results you are after! If you are interested in joining an upcoming challenge group, please fill out the form below!